An İstanbul court ruled for the arrest of prominent Turkish businessman Hüseyin Hersek over his alleged links to the Gülen movement, which the Turkish government accuses of masterminding a coup attempt on July 15, 2016 in Turkey. Hersek was detained by police on Feb. 27 as part of an ongoing investigation on the alleged followers of the movement. Acting on a tip off, a group of police officers raided a house allegedly belonging to Hersek, and detained several people, including the businessman himself. After spending some two weeks under detention, Hersek was sent to prison on Thursday. Hersek is the president of Kırklareli Industry and Business Association and owns a tour company based in Kırklareli province. 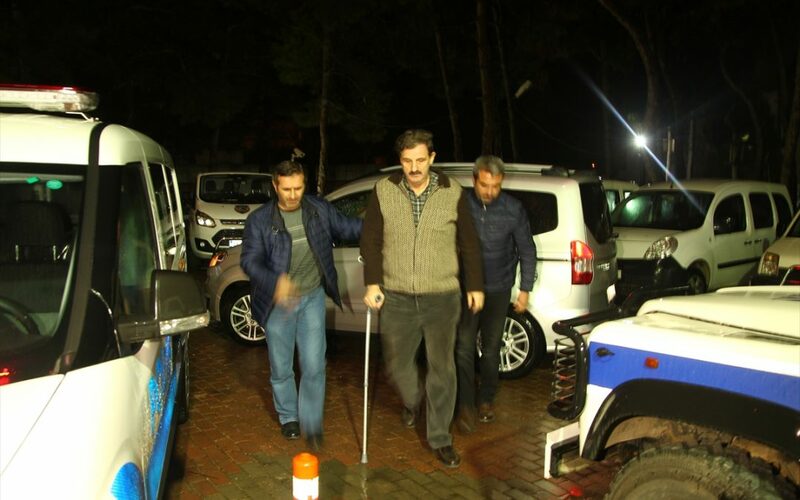 Hersek was seen having serious difficulty in walking while being taken to the police station for interrogation.